A pair of Latino cocaine dealers saunter into Crown Liquor Store inside a bustling Dadeland Mall, spew two other men in a non-stop barrage of gunfire and flee the scene, firing their machine guns every which way and leaving an ominous white truck in their wake. But it wasn’t just the shooting that was so shocking about what came to be known as the Dadeland Massacre –it was the way in which it happened. It was broad daylight. There were people everywhere. The gunmen fired their machineguns as if they were ruffians in a Western. They didn’t seem to mind leaving a truckload of deadly weapons behind for police to find, and they didn’t bat an eye while opening fire on innocent civilians in the parking lot. The Colombian cocaine traffickers had come to murder two rival dealers that day. 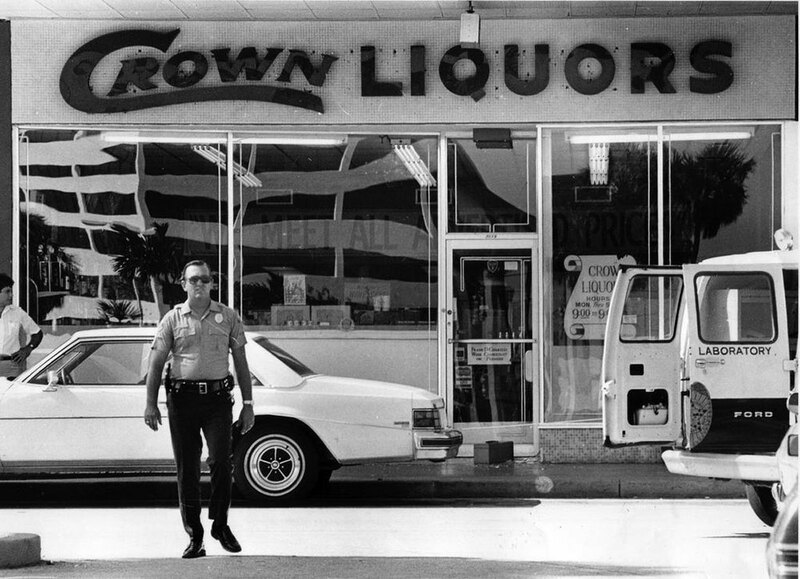 Little did they know they’d be the ones to start the War on Drugs, or what many Miamians refer to today as the “Cocaine Cowboy” era. Billy Corben grew up in Miami. He went to first grade here, had his first kiss here and saw his first dime bag here. Corben returned to his working-class neighborhood after school most days to new pastel-colored Porsches in his neighbors’ driveways. It seemed like everybody was adding a second story to their tiny, one-family homes and putting in swimming pools they’d probably never use. Corben– only one year old when the Dadeland shooting happened– grew up alongside the city of Miami. The difference between the two? One was built on protein and veggies, the other on cocaine. 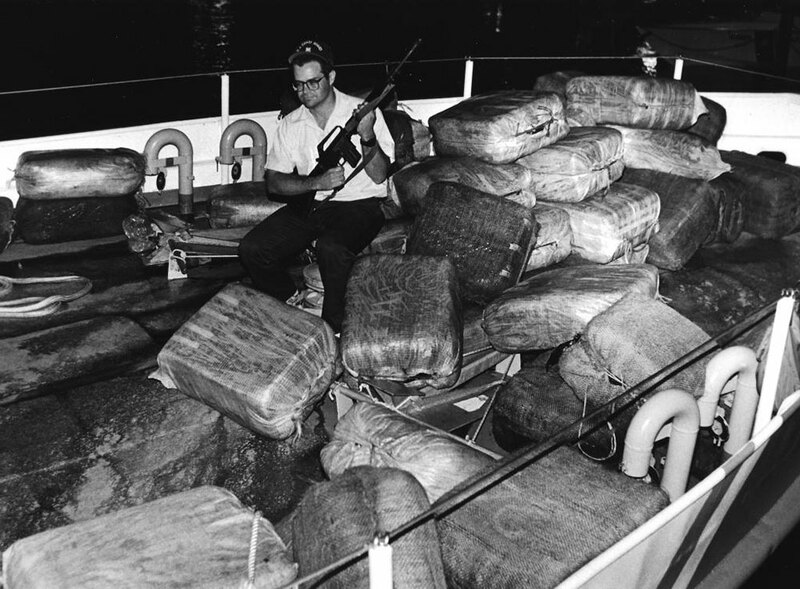 South Florida was the closest entry point into the country for South American smugglers. 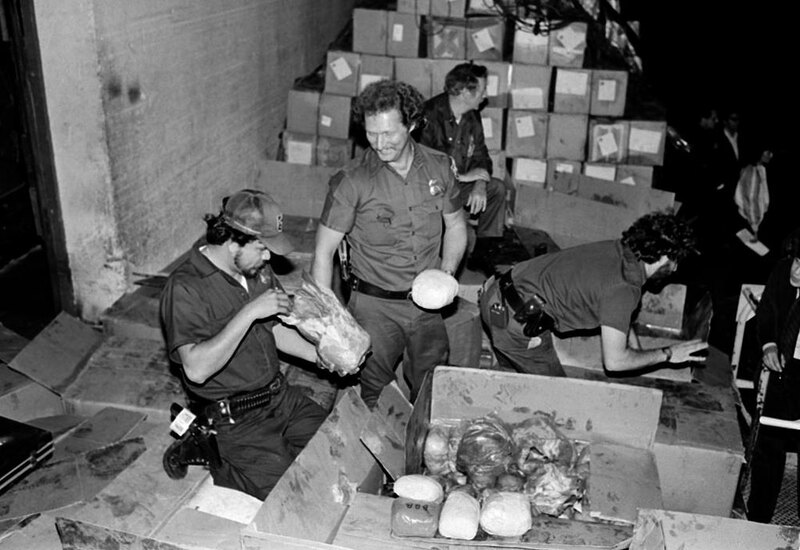 The late ’70s and early ’80s had marijuana and cocaine pouring into Miami ports like champagne at Liv Nightclub. The Medellín Cartel, founded by Pablo Escobar and made famous by vicious drug lord Griselda Blanco, changed this game. Hailing from Colombia, the high-functioning cartel brought in, easily, $60 million in daily drug money. The cocaine industry would no longer warrant the title “industry” –it had become a bloodbath. “It was a wild time,” said David Ovalle, a crime reporter with The Miami Herald. “I even remember people telling me that back in the ’80s, our old building Downtown overlooked Biscayne Bay, the editor-in-chief was able to look out and see bodies floating around, and you’d call the police,” Ovalle said. Ovalle said that in the ’70s and ’80s there were more than 500 deaths related to the Drug War in Miami each year. In 1981 in particular, there were 621 murders in the city-gone-rogue. Why? The competition. Hitmen lurked about the city, hired by their South American drug lord-bosses, with intricate plans to murder important pawns in other cartels. If you’re still not grasping what Miami looked like in these days, picture this: the rule of law meant almost nothing back then. Police dealt with so many drug-related crimes– especially murder– thatthey were desperate for help. They hired just about anyone, even drug dealers. Everyone wore a gun because it just wasn’t safe to go into the streets unarmed. Drug lords had so much money that the cops and government answered to them. Drug money was choking the banks. But worst of all, in the ’80s, people all over the world knew that Miami was the most dangerous place in the world. Thirty years later, the Cocaine Cowboy era has left a nasty scar on the fabric of Miami. But, according to Corben, Miamians are obsessed with the idea of that era. They eat it up and spit it out, proudly. Even ex-hitmen, whether still in jail or living quietly off the remains of their illegal cash, will do anything to tell their stories. Corben recalls trying to line-up ex-convicts to interview for his documentaries. Guys like Jorge “Rivi” Ayala, one of Griselda Blanco’s star hitmen, and even Miguel “Miguelitto” Perez, one of the most terrifying killers of the time, couldn’t wait to tell their stories to the world. The anarchy of these decades is as addicting to Miamians as the cocaine itself. And to say the cocaine culture is dead in Miami would be a lie. In October, The Miami Herald reported that the U.S. Coast Guard stopped three boats carrying a whopping 3,516 pounds of cocaine into Miami Beach. According to CBS Miami, in November, 18.5 tons of cocaine tried its way into Port Everglades but was stopped by the Coast Guard, too. There is significantly more regulation nowadays, but no system is perfect. Cocaine still runs thick through the veins of Miamians, especially the partying youth of the city. University of Miami students say they are enticed by the drug just by living here. University of Miami students know better than anyone about the status attached to cocaine. If you have it, you probably have the money to keep up with the expensive habit. 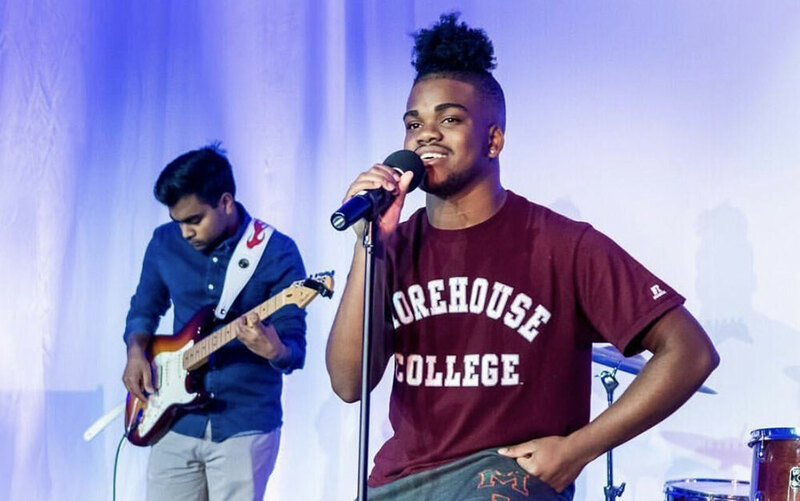 “I don’t ever need it, but it’s one of those things where whenever we do it, we know we’re going to have a good time,” said Jane Doe, a sophomore at the University of Miami. Ovalle said that the cocaine industry today is much less “overt” than it was back then. Drug dealers know that they cannot get away with the blatant violence and money laundering they paraded in the ’80s. The cocaine craze of the ’70s and ’80s will probably never pillage and burn the streets of Miami like it once, so vicously, did, but those days were no more than an overstatement of the America we live in today. Corben’s theory rings a little too true, if you really think about it. The Miami of the ’80s, spattered in bloodshed and corruption, is the America of today.